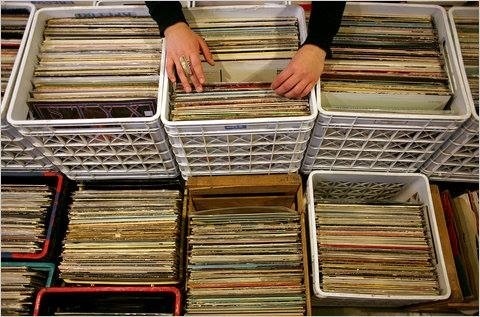 Little Day out is put on by the Mt Hawthorn Hub and is a community event showcasing an all local line-up of musicians. There will be food trucks, or you can bring your own picnic and there will also be stalls selling gifts and the like. All this will be in a relaxed and family-friendly environment. What Katie Did is a band of musicians who have been playing together for seventeen years. The lead vocals are performed by Mt Hawthorn Primary school music teacher, Katie Hardman. The band will play popular songs and ones that you love to sing along to as well, as the songs you love to dance to. This is a group of talented songwriters and musicians - Jon, Christian, Andrew and Josh.They are currently taking the Mojo's Rising Band Comp by storm and playing to large audiences across Perth. They describe themselves as playing "Indie/Dream rock" and enjoy playing great music for their audiences. 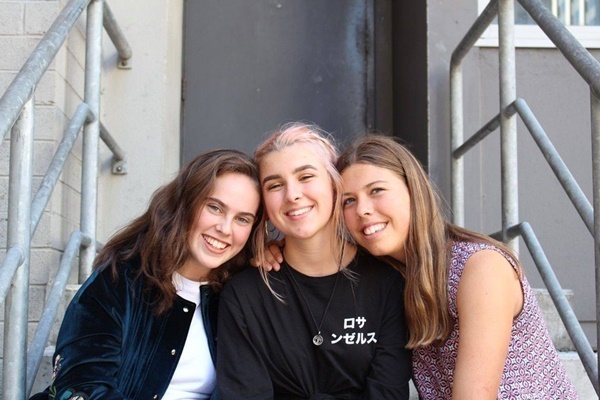 Wanderlust's three band members consist of Year 12 Mount Lawley Senior High School music students and best friends, Lottie Mackiewicz, Isabel Mountain and Lauren McDonald. The band was formed late last year and now perform a series of diverse covers at local gigs and school concerts. They are also a well-known trio at their school and are now extending their band playing further by joining the others at The Little Day Out. 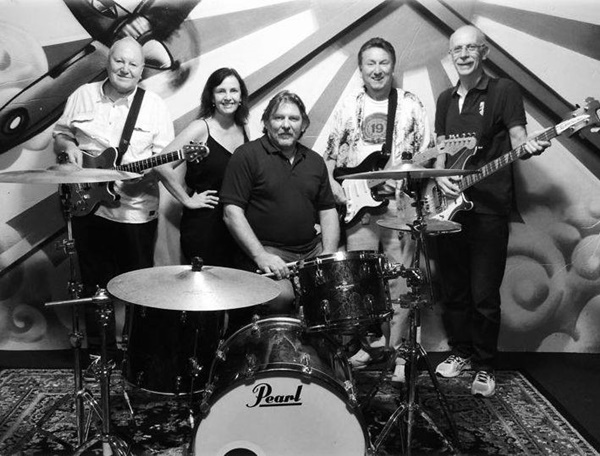 This group formed in mid-2015 and the band has always focused on bringing a new sound and bringing something different to the Perth music scene. Since its inception, the band have performed at many venues in WA, including The Bird, Mojos Bar Fremantle, The Rosemount Hotel and the PICA Amphitheatre. 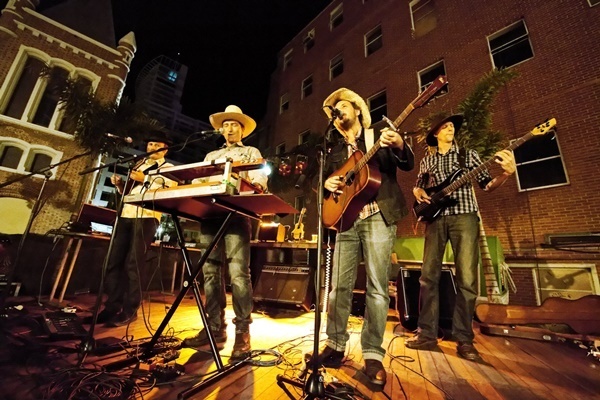 They have also played at several country music festivals throughout Western Australia. Stoney Joe have been nominated for Country Music Act of the Year, Kiss my WAMi 2012, as well as several other nominations. Stoney Joe perform "electro-acoustic soundscapes" and great western-music that is loved by many. They are a West Australia band who perform a selection of traditional and modern instruments. "Fingerpicking strings, banjo and slide guitars with ocarinas, spoons, stomp-box and a vintage 1980s synthesizer". They perform at many of our country festivals and are sure to be a crowd pleaser. Lucy Noakes from Wednesday Floral Designs who describes herself as a florist, plant enthusiast and maker. 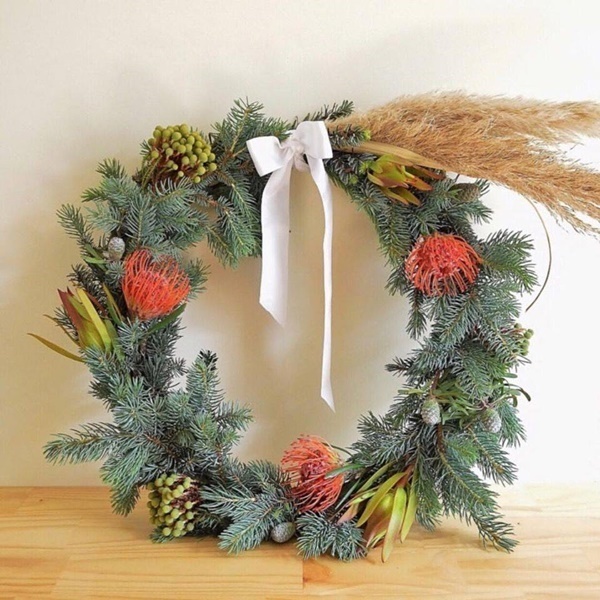 Lucy will have her gorgeous Christmas Wreaths, handmade from fresh foliage and native flowers as well as her Posy Jars, succulents and her range of Living Gifts. 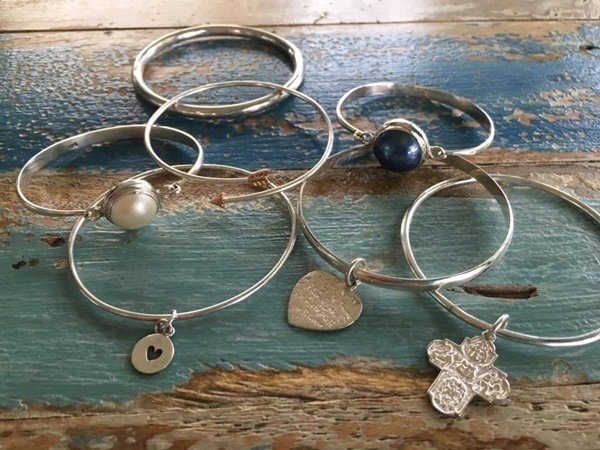 Solaris Silver is a great Mount Hawthorn business owned by Juliette who will have her exquisite range of Sterling Silver necklaces, bracelets, rings, pendants, earrings, beads and charms, and these will all be reasonably priced for Christmas. 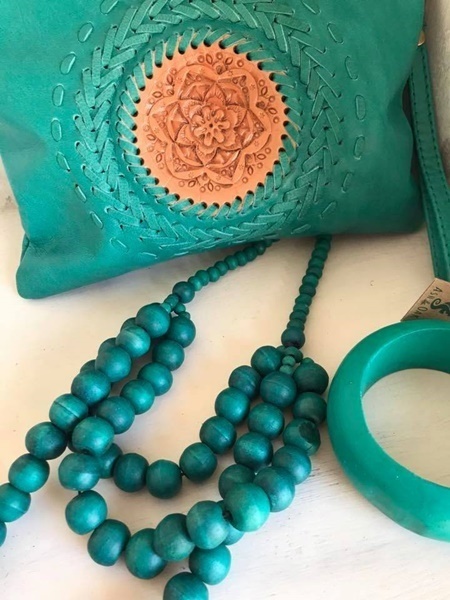 Felicity Trevenen from ASH & OAK Designs will be selling her diverse range of home-wares, jewellery, bags and clothing - also great and affordable gifts for Christmas presents. There will also be fantasy face painting and a "Little Day Out" featured bands merchandise desk. The Mount Hawthorn Hub is a "non-profit community organisation for people who enjoy one of Perth's most evolving cafe strips". 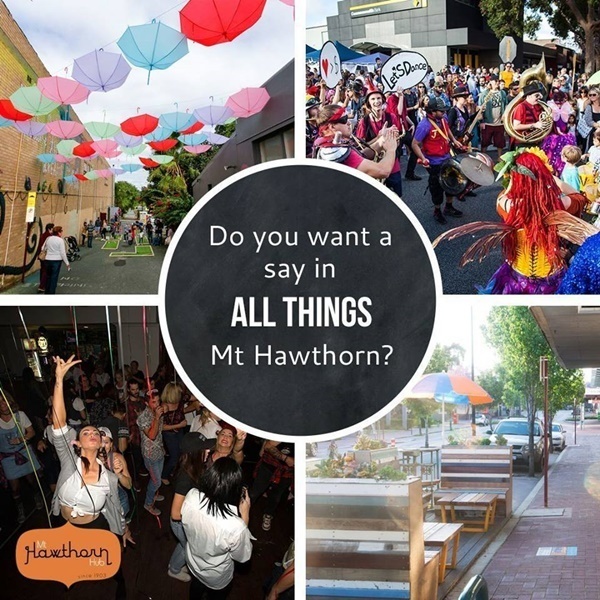 The hub brings together local residents, retailers and community groups who want to maintain the unique identity of Mount Hawthorn and make it a great place to live, work and play! They also encourage and promote the "diversity, lifestyle and retail environment" in Mount Hawthorn by maintaining a sense of identity by putting on local events, projects and streetscape improvements. The hub is run by a committed group of volunteers who either live or work in Mt Hawthorn itself. Mt Hawthorn's town centre includes Scarborough Beach Road and the northern end of Oxford Street; public areas that are a way of life for the community, where there is a variety of everyday activities such as "meeting people, shopping or browsing, conducting business, dining, relaxing or simply walking on the way to elsewhere". These main streets are always open for anyone to enjoy, unlike a shopping centre mall and are all close to the rest of Mt Hawthorn. I would term Mt Hawthorn now as being "trendy", having a lot to offer, where once upon a time it definitely was not! You can find out more at this site.